Lanteglos is a Grade I listed building & dates back to Norman times and is in desperate need of restoration but funds are short. 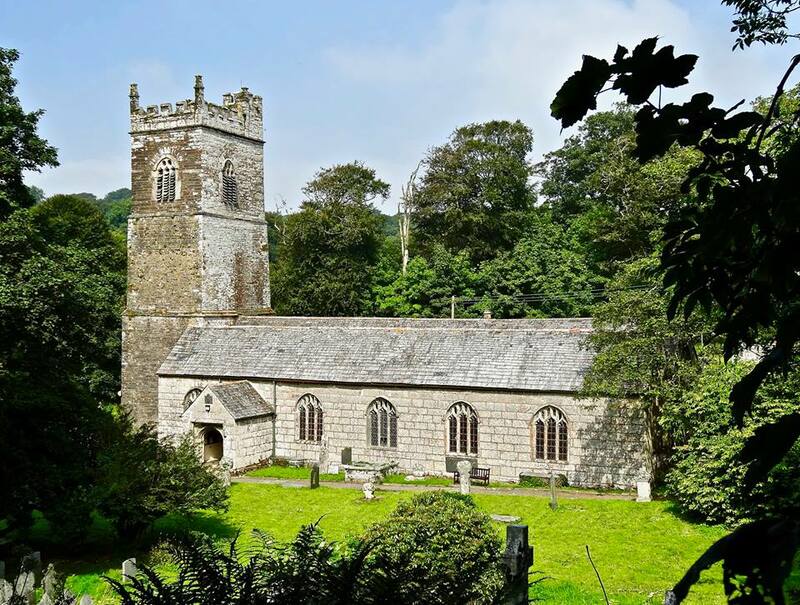 St Julitta's is a Grade I Listed medieval Cornish church in the Parish of Lanteglos by Camelford. Parts of the building date back to Norman times and there are a number of important heritage features such as 15th century glass; rare use of an ancient symbol and a National Scheduled Monument in the churchyard. The Church has been in need of restoration for some time now. 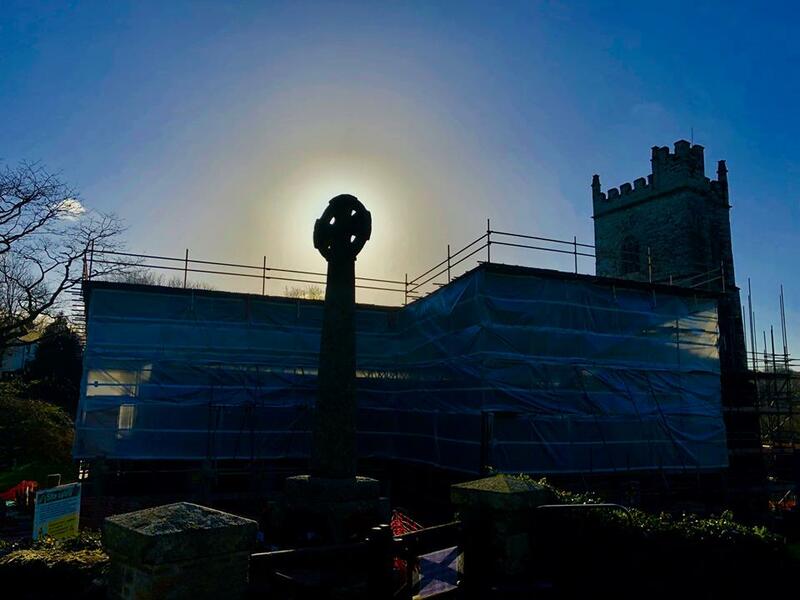 After 10 years of fundraising The Friends Of Lanteglos Church (FOLC) have gathered together enough funds and grants to start the restoration of St Julitta’s and work started on 12th November and will continue for at least 9 months. Sadly the extra cost of strengthening the roof of the whole building is £50,000.  The Crowdfunding page is set up to help raise £2,000 to towards the cost of the project. 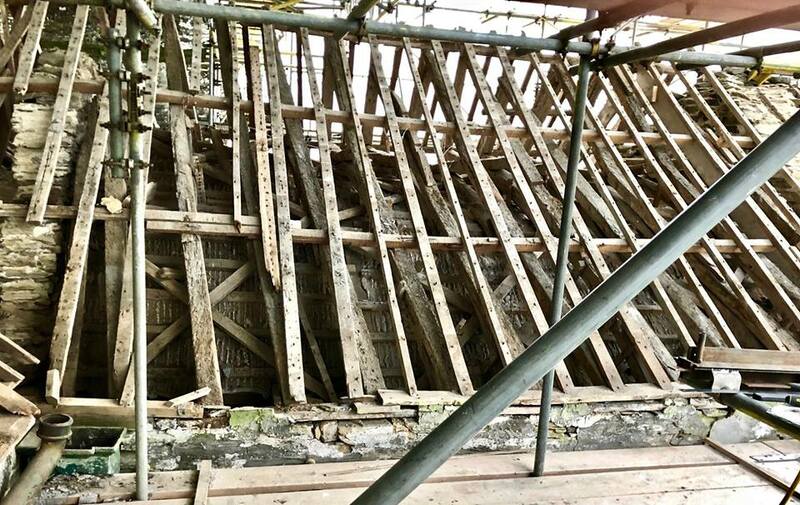 Please donate so work can continue to complete the restoration project.